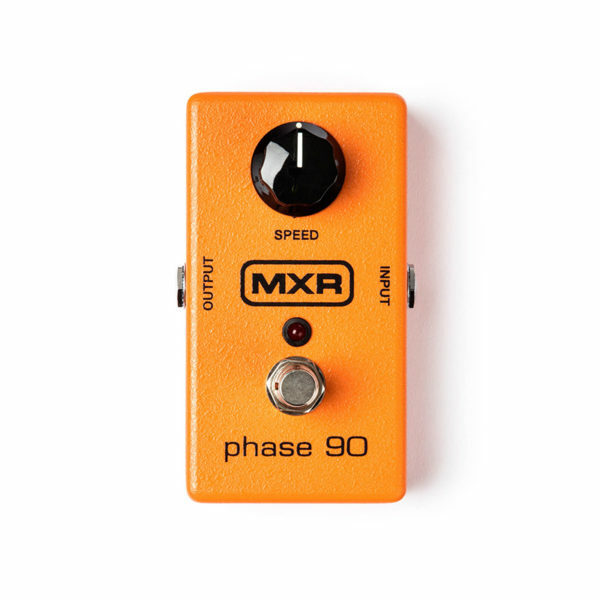 For more than four decades, the MXR Phase 90 has been a mainstay on the pedal boards of millions of players around the globe. This little orange box went on to become the sole icon of its effect category, and countless legendary riffs have benefitted from the sonic qualities of this pedal. No matter the genre or instrument, the Phase 90 has been there through it all to add its distinctly lush voice to a musician’s tone palette. With the twist of the Rate knob, you can take the Phase 90’s warm modulation from subtle, spatial shimmer to all-out high velocity swooshing.